The Mole, winner of the Golden Rose of Lucerne, is nothing short of TV history. Described as "the perfect format", and still just as fresh after almost 17 years. 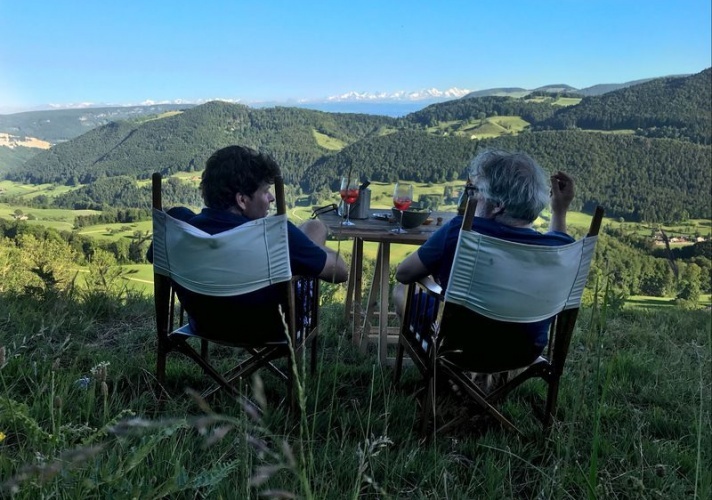 For those who don't know The Mole - and it's possible that there are maybe one or two people out there, The Mole is a gripping reality programme, in which ten contestants set off en route to an unknown destination. 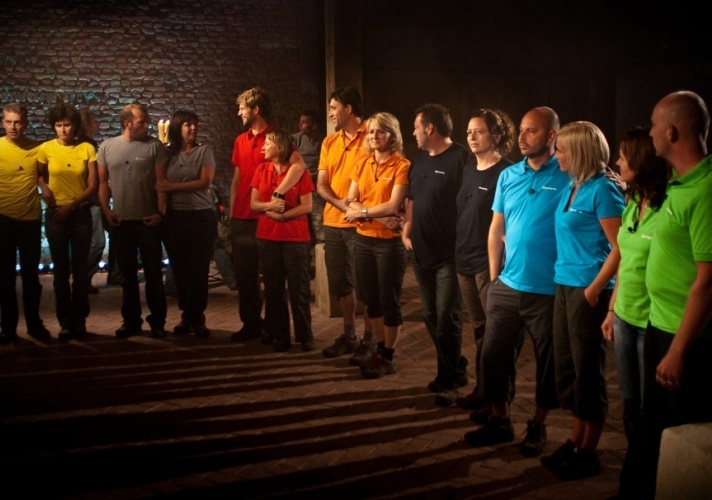 Each episode sees a number of different challenges, and for the successful completion of each challenge, the prize money at the end of the series - for the one winner only, increases. But one of the contestants is the "Mole", who is out to sabotage everything, and thus it is vital to find out his or her identity. And the more a contestants know about the Mole, the greater their chances of reaching the final. At the end of each episode, contestants are given a list of questions, which will reveal how much they know and have learned about their fellow contestants. And the one with the lowest score each week must leave the game. The key to success is to trust no one. Because after all, anyone can be The Mole....! Current licenses in Holland and Poland. 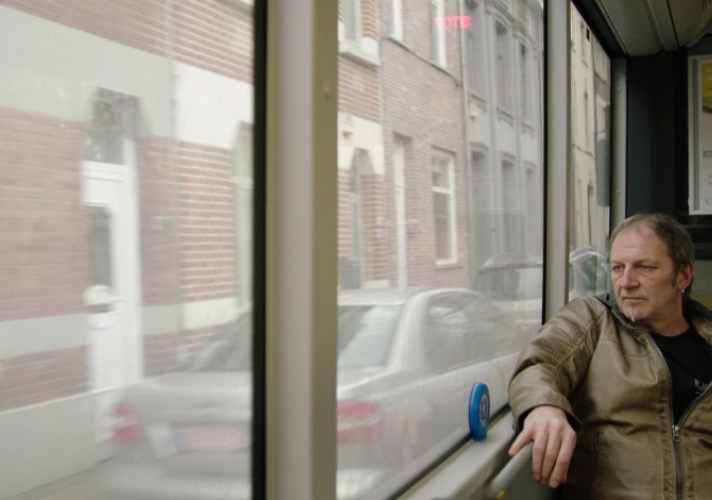 2014: Nomination, Golden Television Ring (Netherlands), Wie is de Mol? 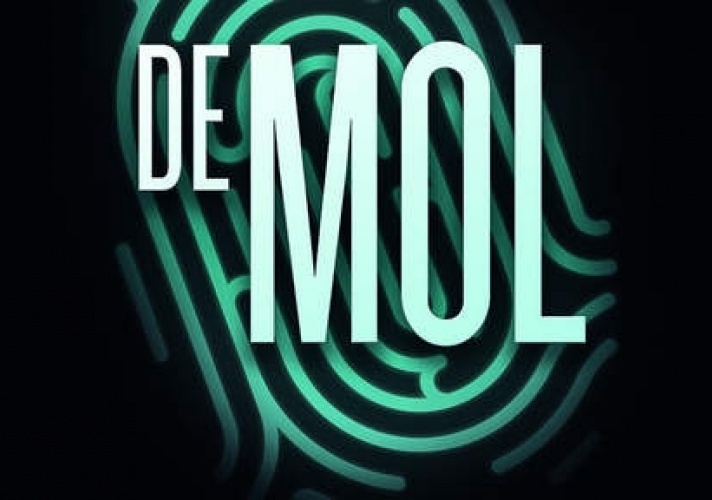 After a fourteen year hiatus, the new season of The Mole dominated the prime time slot in Belgium with its premiere episode. More new deals for The Mole!!! France's first Mole number on in key demos! France's first Mole has been unmasked! In a nail-biting finale, M6 viewers discovered the identity of the very first French Mole ever. France's first Mole quest has begun! 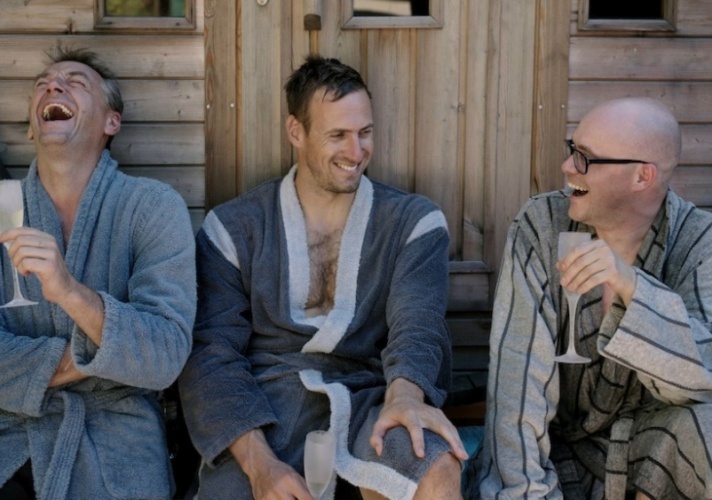 The brand new series of THE MOLE got off to a good start on Wednesday 1st July on commercial channel M6. 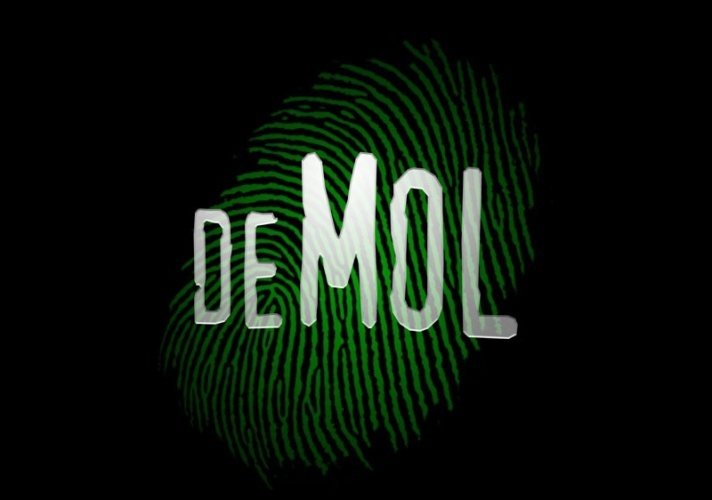 Highest share ever for dutch Mole final!! !